A little over 2€ will buy you a bottle of Cava; a little over 1€ will buy you a bottle of wine. The island is all of about 20 miles long from one end to the other and, in that little space, they speak 3 different languages. As much as I’d have liked to, I didn’t take a bike with me (because it would’ve cost a fortune) and didn’t hire one when I was there (because they were all rubbish like these) so it was very much just Karen and I mooching around, enjoying the beautiful architecture, history, food and drink and wishing we’d learnt a little more Spanish than “Err… dos cervezas por favor”. 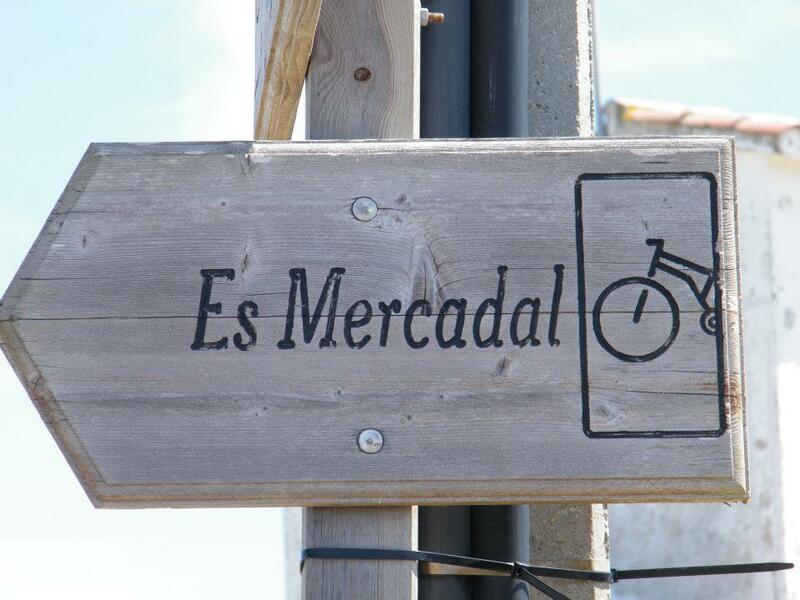 Interestingly enough, by the way, Spanish isn’t the main language in Menorca; Catalan tends to reign supreme (particularly in the Catalan capital of Cuitadella) but Menorquian is also spoken almost everywhere. A good grasp of Spanish will get you by, however. This is a lie. A dirty great big fat lie. Whilst there is the ‘Me-1’ which runs between the two rival capitals of Cuitadella and Mao, there are also many, many other small roads heading out to various slightly less well known but equally beautiful and fascinating little places. The Me-1 is (mostly) a perfectly surfaced single carriageway carving its way through the wildflower scrubland with crash barriers, road signs and shops selling tat to passing tourists. As you head away from the main road, the lanes become narrower, the surfaces less well maintained and the maps… well, the maps become less useful. Eventually (and this after a good 3 or 4 miles), the roads give out all together and make way for ‘Cami de whatever‘ which translates extremely roughly to ‘Whatever footpath’; almost all of which are just rocky trails snaking through the hills, often criss-crossing the roads and by now, any map you may be carrying is purely for decorative purposes only. This too is a dirty great lie. Now, I am ashamed to admit that I simply didn’t put enough effort into learning the local language for which I apologise; I think it’s incredibly rude to travel to a foreign country and not even attempt to learn the lingo and have a go at speaking it… By the end of the week, we’d managed to teach ourselves enough to get around and order things in shops and restaurants but I still feel bad about how many times I asked “Parla Anglais?”. 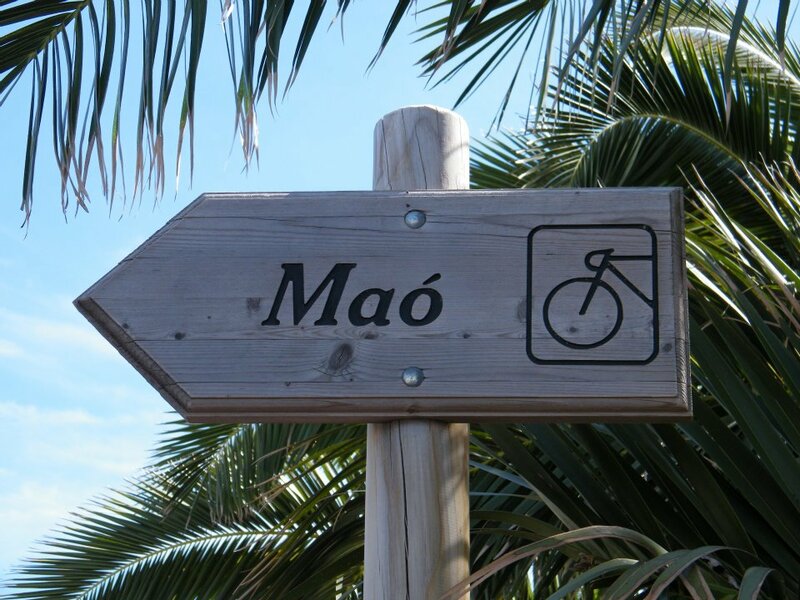 Lo siento, Menorca. 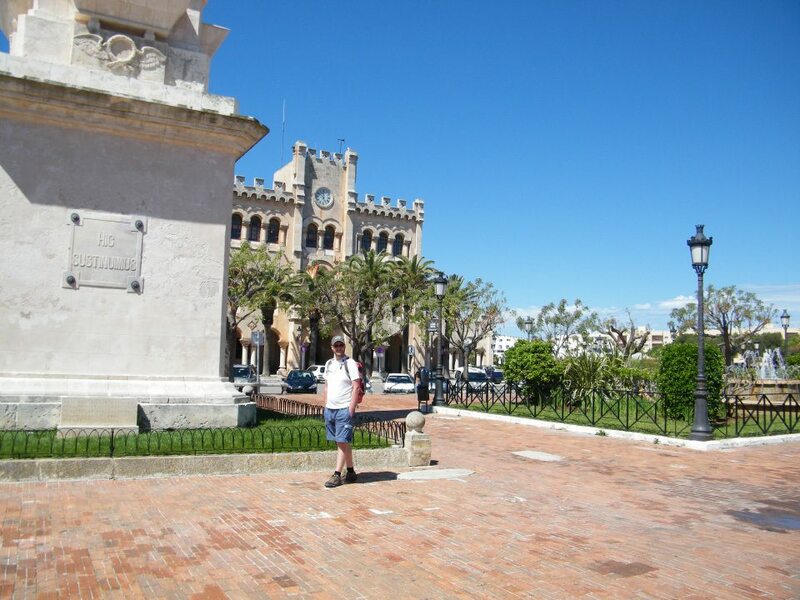 In fact, with the exception of the girl in the ice cream parlour sandwiched between the ‘English Bar’ and the ‘Irish Pub’ opposite the ‘Chinese Restaurant’ in the awful, awful tourist trap that is Son Bou, most people spoke a maximum of a few words of English, if any. I actually quite liked that; it forced me out of my comfort zone and more than once was responsible for me ordering “Dos caffe con leche, s’il vous plait”. Anyway, I digress; this is supposed to be a cycling blog, after all. 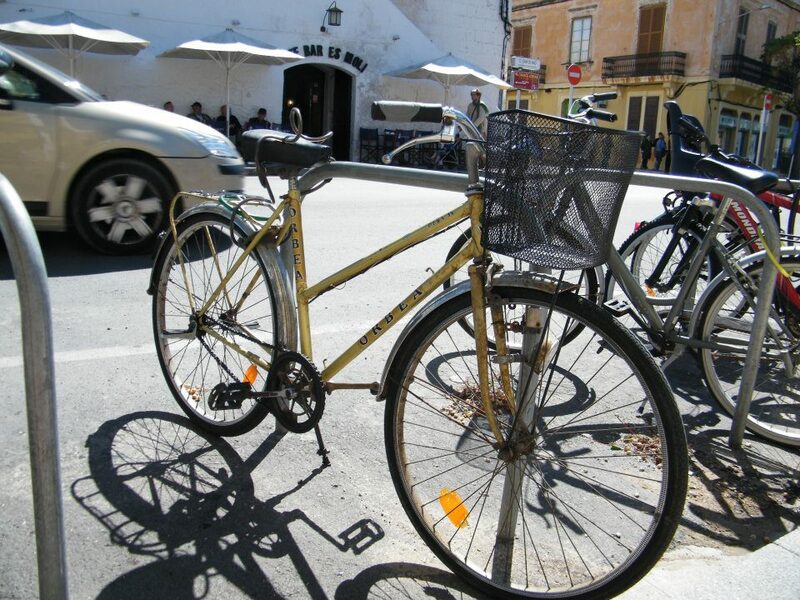 So, here’s a picture of a bicycle. 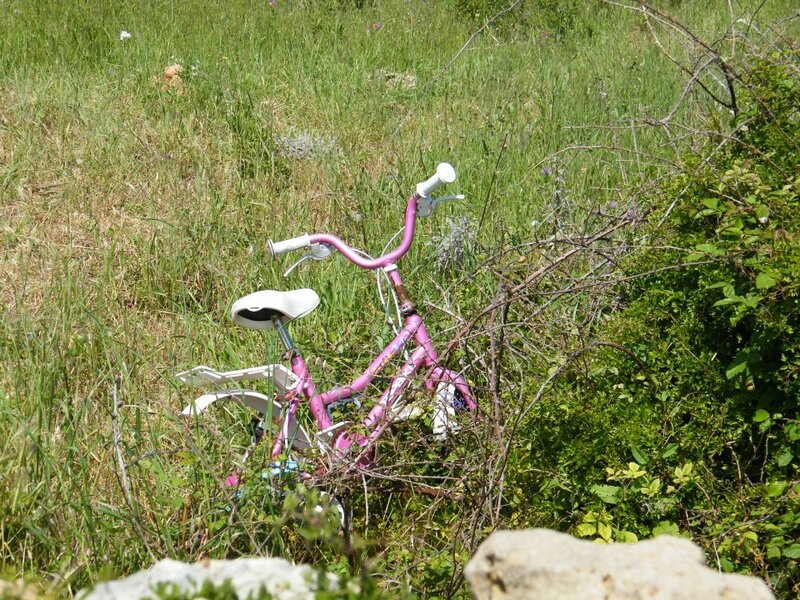 I snapped this in a field whilst exploring the Cami de Middle-of-nowhere and it’s fairly typical of the kind of thing people ride in Menorca. Sure, the occasional shiny full suspension Specialized would pass me on a cami but most people ride around on rusty old frames with filthy drivetrains, poorly fitted mudguards and somewhere between 1 and 3 gears (if they were working at all). 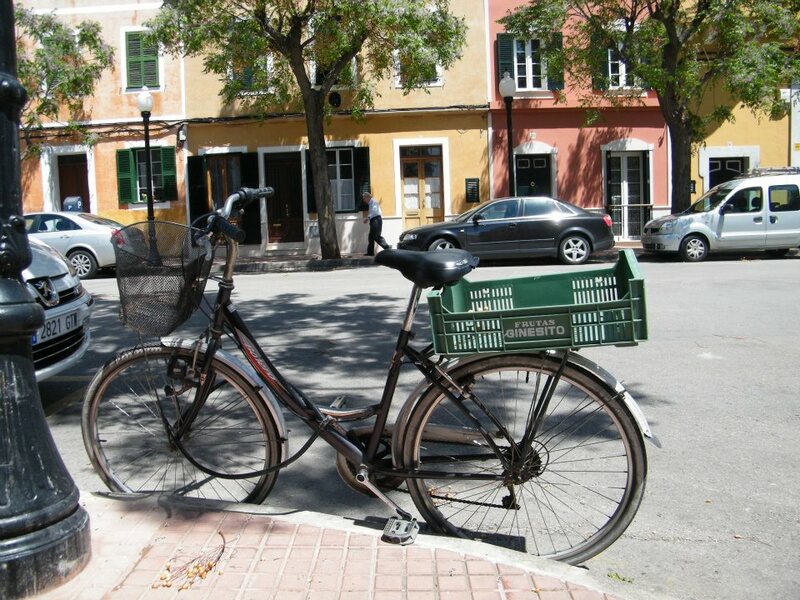 Some people had even gone so far as to commit the serious offence of strapping a plastic crate to the pannier rack for carting around… well, I have no idea! What on earth do people cart around in plastic crates and, more importantly, how on earth do they keep it from falling out??? Despite the distinct lack of decent quality bikes, however, the island does seem to be surprisingly well set up for cycling; where they exist, cycle lanes on the roads are really wide and are generally quite separate from the main flow of traffic. Unlike those I find myself on all too often in the UK, Menorcian cycle lanes aren’t full of rubbish, collapsed drain covers or buses! 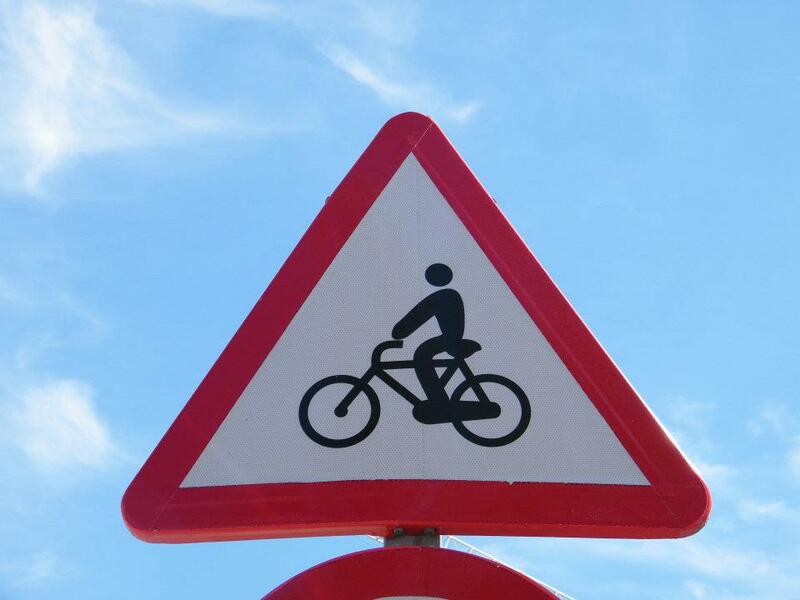 Road users everywhere are warned about people riding cruisers… sage advice.